The Target ad started 3 days ago, but I’ve since found a bunch of Target extra deals. There are some great new coupons for $3 off L’Oreal hair treatments, $1 off PaperMate and other brands of pens and pencils and a lot more. 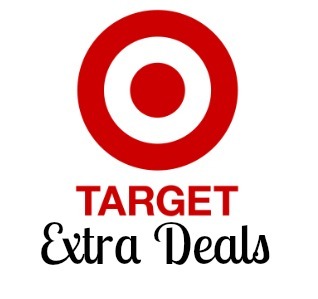 If these deals interest you, check out the full list of deals from this week’s Target ad!